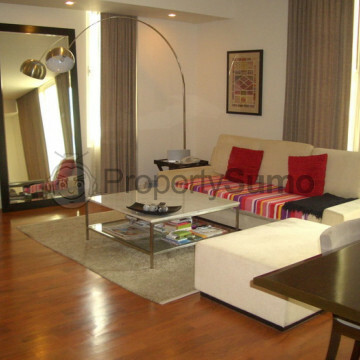 The interesting style of this contemporary condominium is very striking and is sure to suit residents who have their own unique sense of style. 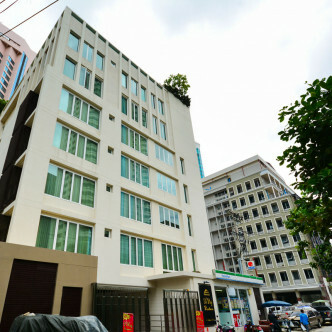 D’Raj Residences was built in 2007 and features just nine units set on seven floors. New residents will have plenty of opportunities to meet and mingle with their neighbours here, while each of the units also provides plenty of privacy. 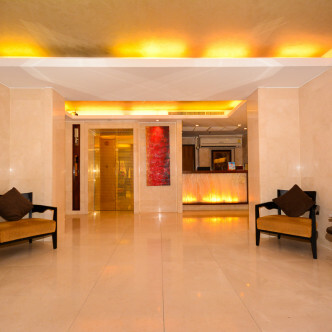 New residents at D’Raj Residences are sure to enjoy making use of shared facilities such as a luxuriously large lobby. 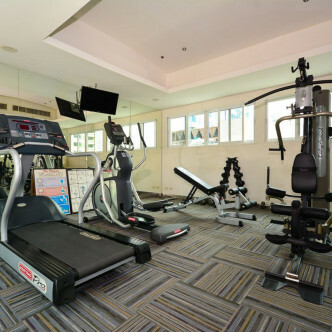 The fitness centre features an excellent range of equipment, while other facilities include a sauna, where residents can soak away their aches at the end of a hard day. 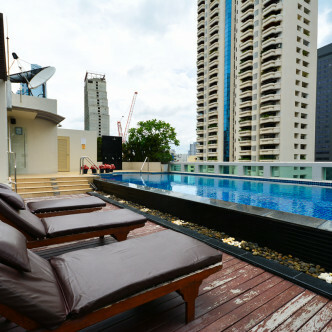 D’Raj Residences is situated in the Phrom Pong district of Bangkok. 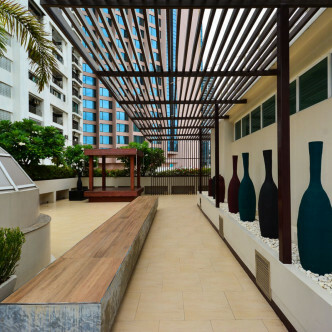 This location is extremely desirable, especially because the Phrom Pong BTS station is just a short walk away. This vibrant neighbourhood boasts some of the best bars and restaurants in Bangkok, while local markets are great places to shop for Thai meals and snacks.